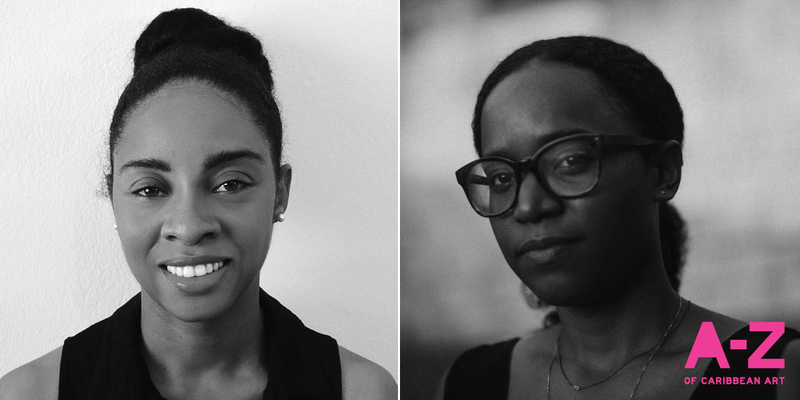 Work continues apace on the A to Z, and we’re happy to introduce our two writers from Jamaica: Monique Barnett-Davidson and Nicole Smythe-Johnson. Barnett-Davidson has worked in various aspects of the visual arts in Jamaica including art education, exhibition programming and development, as well as art museum education and research. She is currently the Assistant Curator in Education at the National Gallery of Jamaica. Smythe-Johnson is a writer and independent curator based in Kingston. She has written for several local and international publications. Most recently, she was Assistant Curator on Neither Day Nor Night (2017) an exhibition of the work of John Dunkley at the Perez Art Museum in Miami. She is currently Editor of Caribbean Quarterly, the University of the West Indies’ flagship journal.